Focusrite continue their ongoing team-up with top software developers to offer free plug-ins via their Plug-in Collective initiative. With the super-low latency possible with Focusrite interfaces (as low as 1.67ms at 96kHz with a 32-sample buffer using a Clarett) this opens the door for serious real-time plug-in use during tracking. 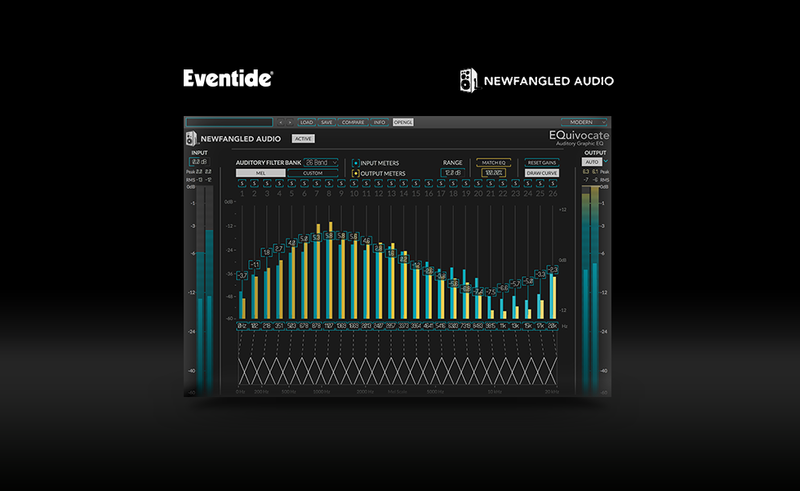 This month they’re giving away Eventide/Newfangled Audio's EQuivocate to Focusrite hardware owners for free. In addition, Focusrite are offering a 50% discount on upgrades to the Elevate bundle upgrade. We checked out the latest version of Elevate at the Summer NAMM show last week. 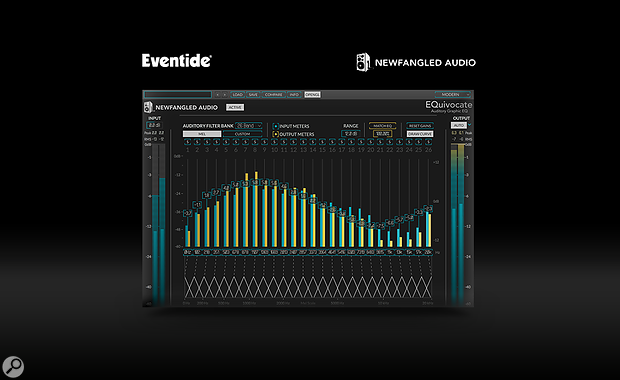 EQuivocate itself features 26 linear phase auditory filters that are modelled on the human ear. The result, say Focusrite, is rich, natural sounding audio. Amongst many other features, it also has a Match EQ feature that allows you to match the tone of one track to another. Read our review here. To access the plug-in and discount code simply register a Focusrite interface or any other piece of Focusrite hardware before the 6th September 2018 (4pm UK time).